​If you think Vegas and the odds-makers are a better source of what's going to happen in Bryce Harper and Manny Machado's saga than the MLB beat writers are, then we have some bad news for Chicago and Philly. According to Andy Martino of SNY, the ​New York Yankees are the Vegas favorites all of a sudden to sign free agent Manny Machado, even though they aren't heavily linked to the shortstop and had seemingly moved past him weeks ago. On Monday, BetOnline has the Yankees as 1-to-2 favorites to sign Machado, followed by the San Diego Padres (4-to-1), Chicago White Sox (5-to-1) and Philadelphia Phillies (5-to-1). 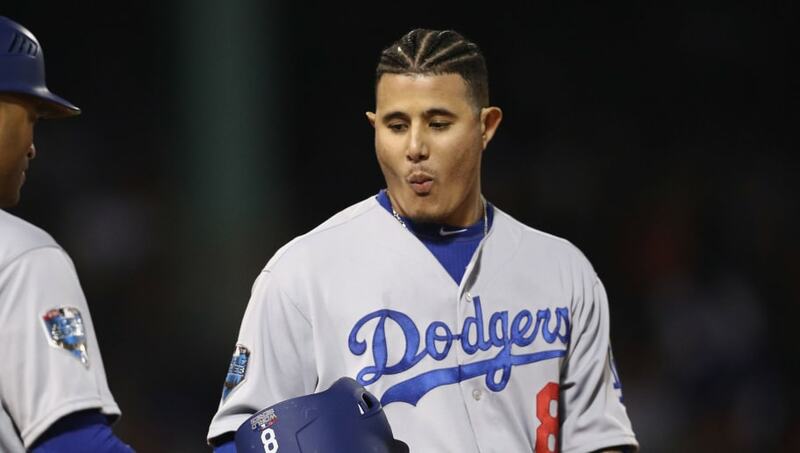 Why the Yankees are the favorites to sign Machado is a bit of a head-scratcher, as they've already signed infielders Troy Tulowitzki and DJ LeMahieu to go along with Gleyber Torres and Miguel Andujar. Unless they make a trade (or move Andujar to third), they don't have room for Machado. In terms of Bryce Harper, the ​San Francisco Giants are the clear favorites at 1-to-1 odds, intelligently using a short-term play to try to woo him. Some similar teams are in on Harper, as the Padres have the second-best odds at 5-to-2, followed by the Philadelphia Phillies (4-to-1), Los Angeles Dodgers (15-to-2) and Washington Nationals (10-to-1). Even though the Giants aren't close to competing, even if they signed Harper, it would make a lot of sense for both parties. The Giants are a model franchise that could afford to sign him to a mega-deal, and with the attendance figures the way they are, San Francisco needs to continue making an effort to build a winner, not tear one down.